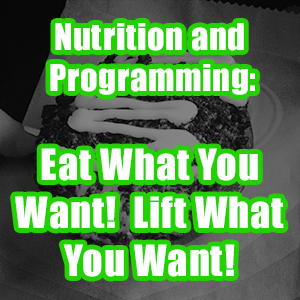 All material on this website is provided for your information only and may not be construed as medical advice or instruction. No action or inaction should be taken based solely on the contents of this information; instead, visitors should consult appropriate health professionals on any matter relating to their health and wellbeing. 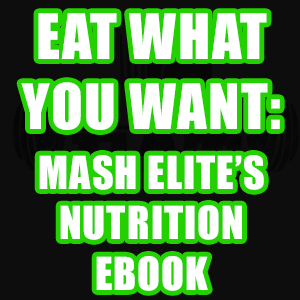 The information and opinions expressed on this website are believed to be accurate, based on the best judgment available to Mash Elite, and readers who fail to consult with appropriate health authorities assume the risk of any injuries. Mash Elite acknowledges occasional differences in opinion and welcomes the exchange of different viewpoints. Mash Elite is not responsible for errors or omissions. By using this website, downloading materials, or purchasing products or services, you agree and abide to all information as presented below. We work hard to write the best possible content for you and provide you with the highest quality information to help you. The material on this website is for your use and convenience only. To make sure you get advice that’s right for you, you need to consult with an appropriate adviser regarding your specific situation. We have taken reasonable precautions in the preparation of all material presented on our website, and believe that it is accurate as of the date it was written. However, we will assume no responsibility for any errors or omissions, and we specifically disclaim any liability resulting from the use or application of the information contained on our web site. Please note that when you opt-in to any of our free content or advice you also will be added to our communications list for Mash Elite. All Rights Reserved. By entering your email you also request and agree to subscribe to our email news, receive special advice, and possible marketing messages. If you are not happy with your ebook or video purchase, a 30-day money-back guarantee is in place. For T-shirts and other physical merchandise received, refunds are given at the discretion of Mash Elite. 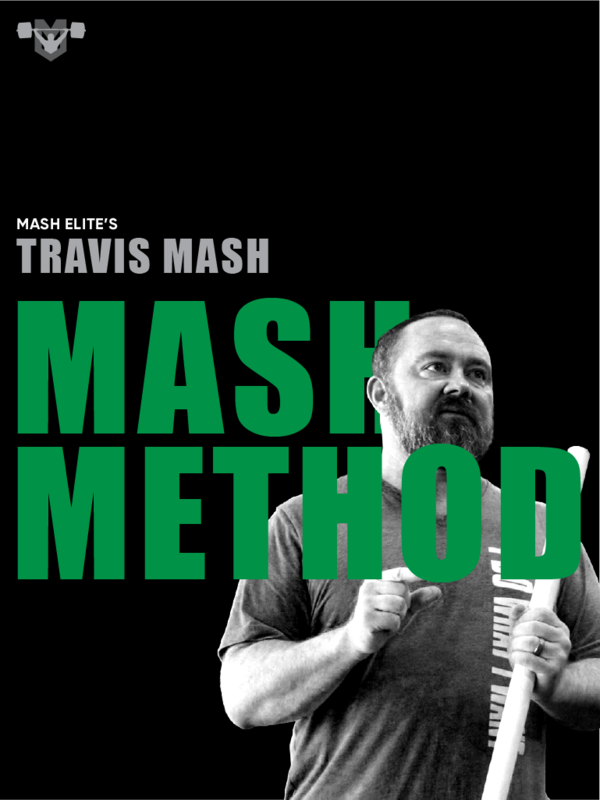 For online team memberships, refunds are given at the discretion of Mash Elite. What information do we collect? We collect information from you when you register on our site, place an order, subscribe to our newsletter, download a free resource, or fill out a form. When ordering or registering on our site, as appropriate, you may be asked to enter your: name, e-mail address, mailing address, phone number or credit card information or similar info. You may, however, visit our site anonymously. We utilize cookies to create a more customized experience for our users and customers. For example, we use tracking pixels (i.e. Google Analytics) to aid in measuring and tracking where our website traffic is coming from and to track the performance of our site. Finally, we use remarking pixels from Facebook and Google to aid in customized, targeted followup advertising. We offer the use of a secure server. All supplied sensitive/credit information is transmitted via Secure Socket Layer (SSL) technology and then encrypted into our Payment gateway provider’s database only to be accessible by those authorized with special access rights to such systems. They are required to keep the information confidential. Do we disclose any information to outside parties? We do not sell, trade, or otherwise transfer to outside parties your information. This does not include trusted third parties who assist us in operating our website, conducting our business, or servicing you. We may also release your information when we believe release is appropriate to comply with the law, enforce our site policies, or protect ourselves or others rights, property, or safety.